Q. We take our parts and put them in a “cement mixer” type parts washer with some water and pumice and tumble them for four hours. 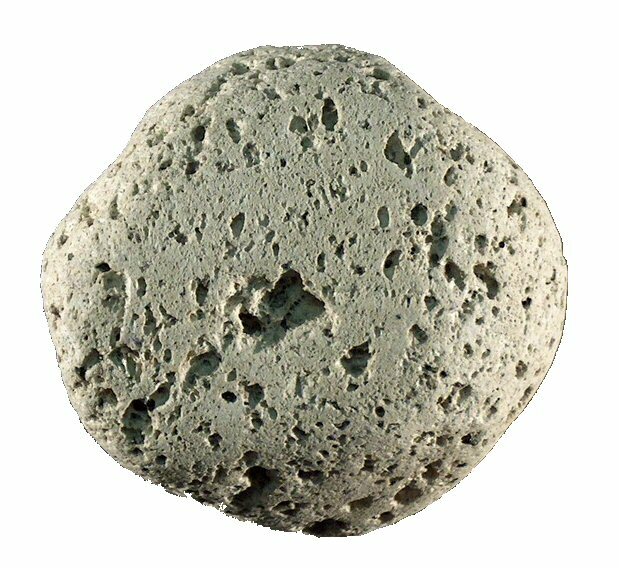 We recently noticed that if we also add your Alcojet, the parts don’t have any residual pumice on the surface after we rinse them. Why is that? Would you recommend we continue this practice? A. Yes. Continuing this practice will lead to more easily and more thoroughly cleaned parts. Many Alconox, Inc. products have been used for decades and are widely accepted throughout the medical device industry for medical device cleaning. Alcojet® Low Foaming Powdered Detergent is a nonionic, low foaming cleaner for use in parts washers (like your own tumbler), power-spray systems, manual and ultrasonic cleaning. Alcojet powdered detergent contains excellent dispersants and rinse aids that are stopping the pumice from adhering to your parts. 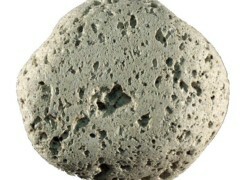 This is likely why you are observing that adding Alcojet improves your process by eliminating pumice residue. While you didn’t mention part material, you should note that this detergent is a corrosion inhibited formula recommended for glassware, metals, plastic, ceramic, porcelain, rubber and fiberglass. And it is free rinsing, so it will leave no interfering residues.